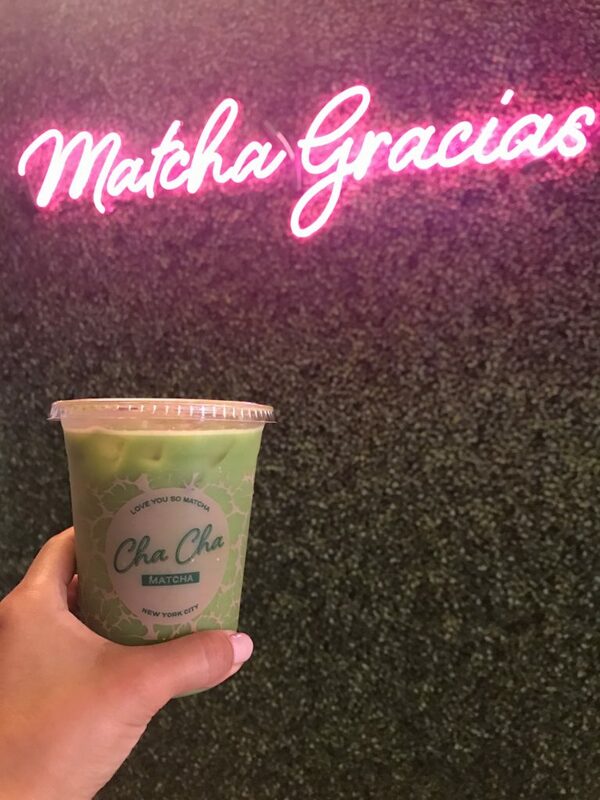 I was in New York last weekend and couldn’t wait to check out Cha Cha Matcha. I’m a regular matcha drinker, therefore, when I’m out of town I like finding chic spots to satisfy my obsession. I was talking to Elise (see picture below) about the reason I love drinking it and couldn’t believe she hadn’t tried it. 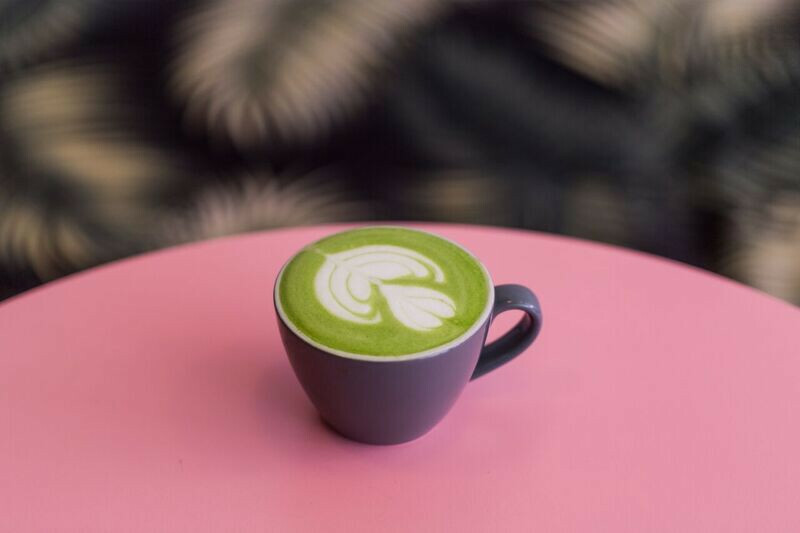 So, I was thinking that maybe many didn’t know about it so decided to share the benefits behind a cup of matcha with you all. 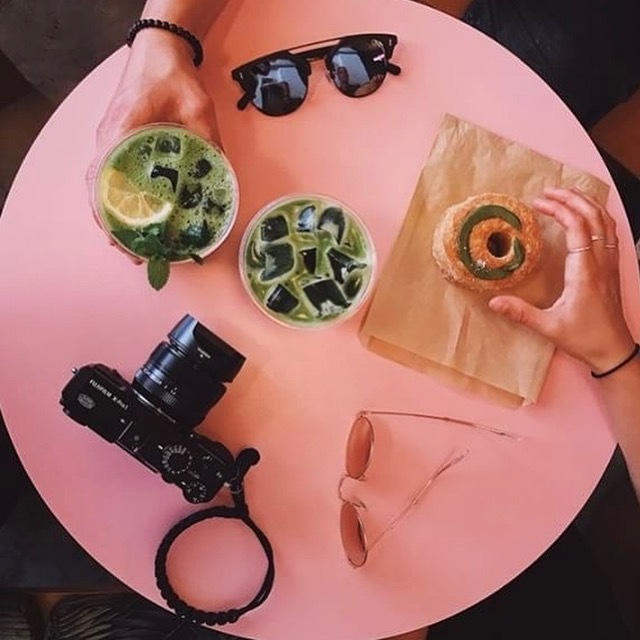 And, the benefits go on but these are just a few of the many reasons why I opt to drink matcha vs any other drink. Want to make your own recipe at home? It’s easy! Use your favorite milk. I’m lactose intolerant, therefore, I like to mix it with almond milk for the nutty flavor or coconut milk for the sweetness. I like it iced. I’ve never tried it hot (Note to self: must try it hot) Anyhow, I blend the milk with the matcha powder, add ice to my mug, pour the blended mix, and enjoy. You can add honey or sugar for sweetness but I like to drink it unsweetened most of the time to avoid the extra calories plus I truly do like the taste of it. I buy my organic matcha on Amazon. I’ve tried numerous brands but have found that they are pretty much the same. Always buy organic as the regular ones have a different taste. Let me know if you like it! Have a great day. 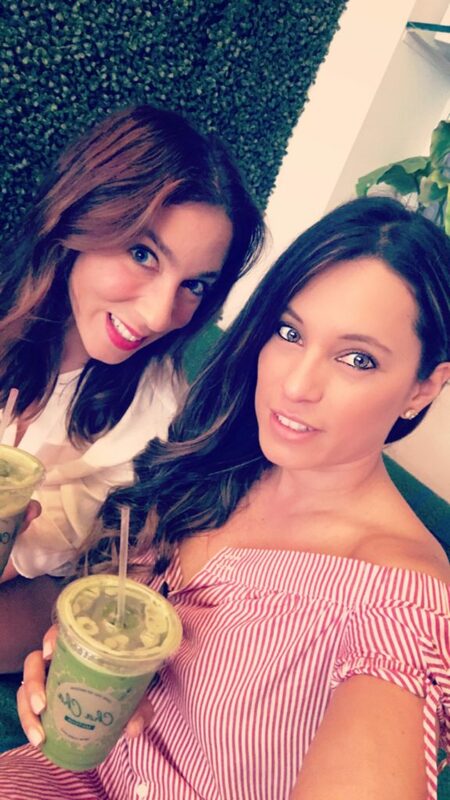 Matcha Gracias for reading!